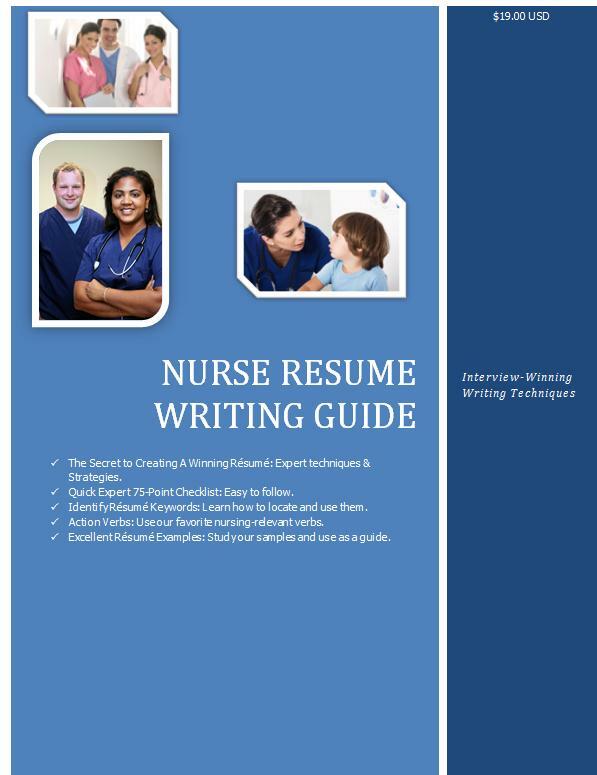 Modernize Your Nursing Resume For The New ERA - Nurse Resume Writing Service | Certified, Award Winning, Writing Excellence that Works! I t’s okay. I know you have been super busy taking care of your patients, adding new certifications to your credentials arsenal, and working long hours while you balance the care of your family as well. But, truth be told, you know and I know that your nursing resume is outdated and screams 1980’s. 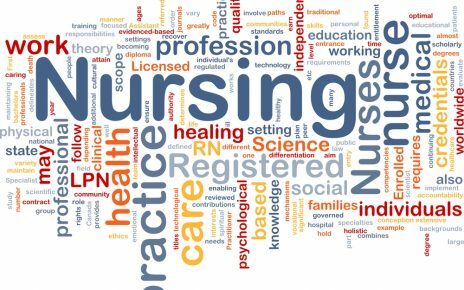 So, it is definitely time to modernize your nursing resume and demonstrate to your future employer that you are the type of healthcare professional who stays current, can learn new technology, can adapt to new core measures of care and will be an energizing addition to their care team. Out with the ugly list of bullets. First of all, it is not just for aesthetic reasons. It truly is about demonstrating that you have put some thoughtful effort in organizing, prioritizing, and spinning your healthcare history to make it easy for hiring managers to find what they need. Solution: Group bullets based on the value you offer to your new employer. E.g., Direct Patient Care + Charge Nurse Experience + Preceptorship + Quality Review Committee, etc. Unearth information that is unique and bring it to the forefront. So, what if you worked for a top-ranked hospital 5 years ago and now the hospital you work for is, meh, not a big deal. Why on earth is that amazing tenure on the third page of your resume? You have a few seconds to impress! 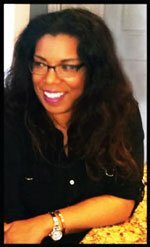 Solution: Decide what is unique about your experience and relevant to where you are heading next and accentuate it on page one of your resume. Go ahead, break with the traditional chronological resume. Make it beautiful. 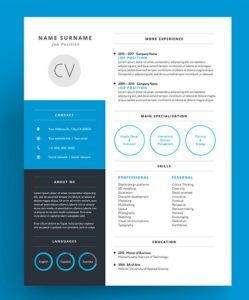 Yes, times have changed and modern nursing resumes with visual appeal that not only look amazing but draw the eyes to key information makes for a winning nursing resume. Solution. Decide what you would like them to read if nothing else and use a design element to bring attention to it. E.g., I worked with a surgical RN who needed to highlight the type of complex pre and postoperative experience in her background. We created a menu-type box that provides the new employer with a list of the distinct surgical exposure. This definitely gave her an edge over competitors. Remember that it is no longer just about your qualifications — it is now about what makes you a better choice– in addition to your credentials!